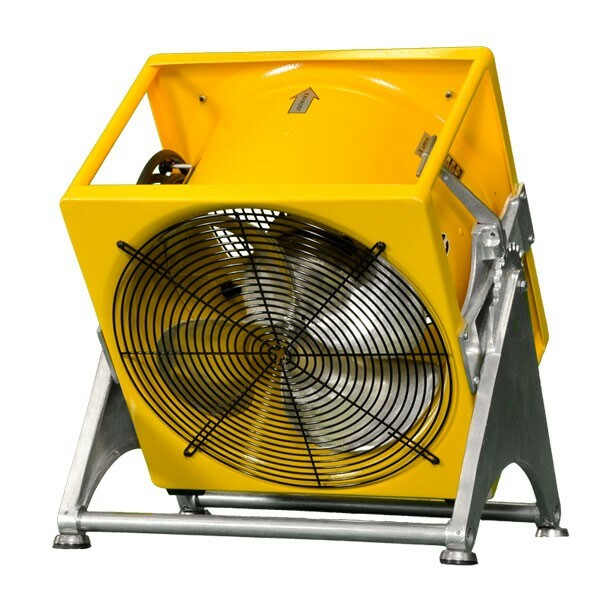 Tilt Frame bracket will help you point airflow precisely in any direction at any angle. 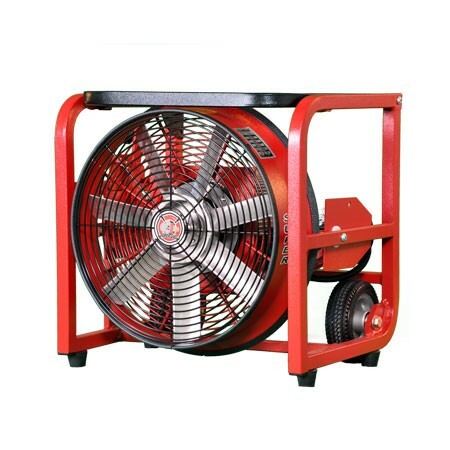 It easily retrofits onto any existing Super Vac box fan. 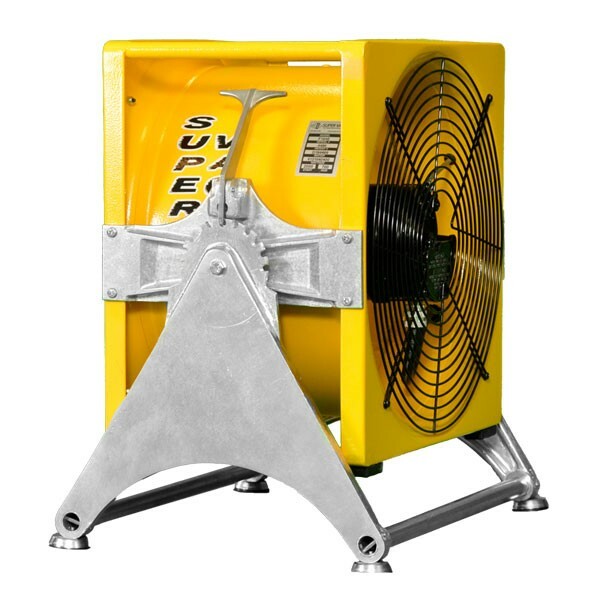 Allows for quick setup and effortless tilting of the fan in any direction. 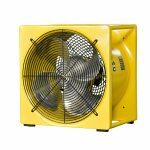 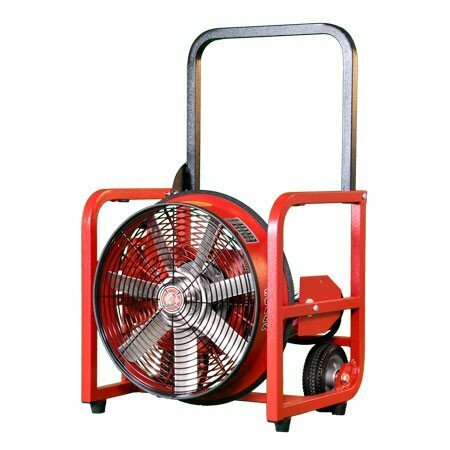 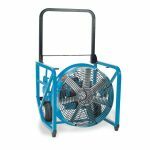 Available for 12″ or 16″ Supervac box fans.